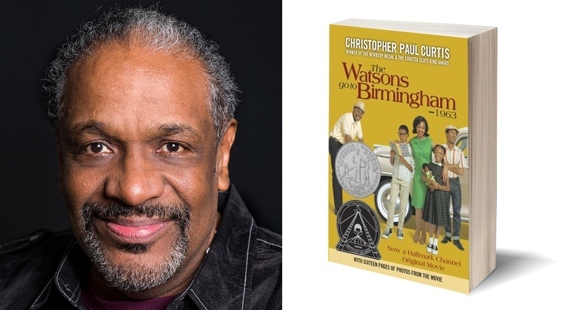 "The Watsons Go to Birmingham--1963" by Christopher Paul Curtis. Released: 2006. 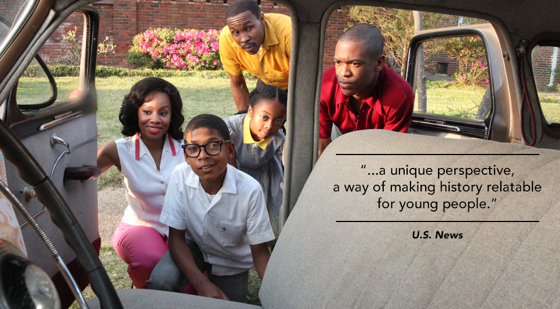 Host a screening of The Watsons Go to Birmingham for your school, church, or organization!